Scale with ease—standardize and optimize maintenance practices across the enterprise. 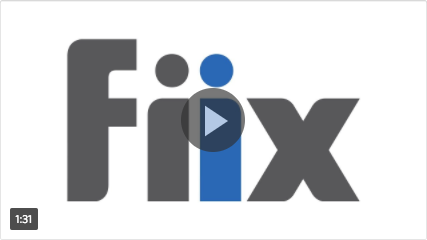 What does CIG Logistics have to say about Fiix? For organizations in the oil & gas industry, a cloud-based CMMS is particularly important because it allows maintenance teams to decrease downtime, improve health and safety, track maintenance for audits, and establish data-based asset history from which KPIs can be established and reported on.